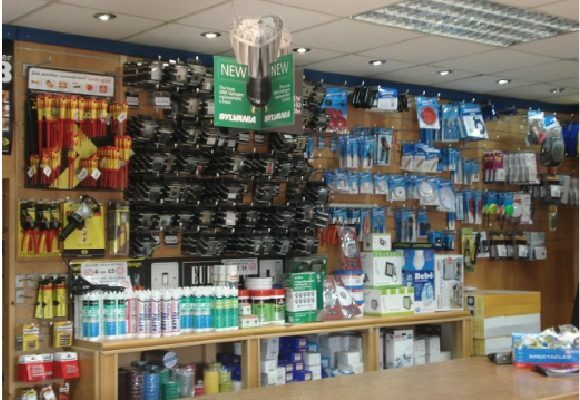 Harbord Electrical Ltd is the largest independent lamp wholesaler in Liverpool. 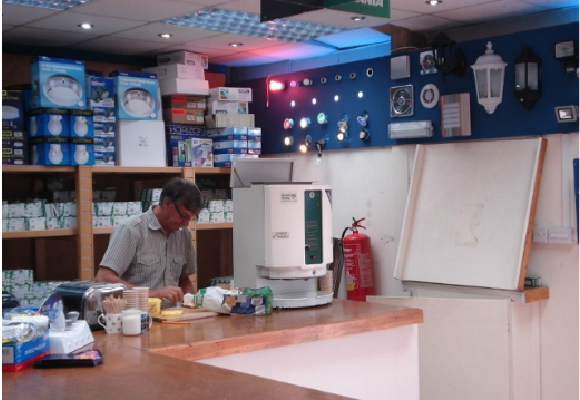 It Supplies a wide range of lighting lamps / bulbs, LED Lamps, lights, electrical materials, electrical goods and accessories throughout the UK. The firm is cost effective for everyone including: businesses, electricians, Pubs, clubs, restaurants and the general public. 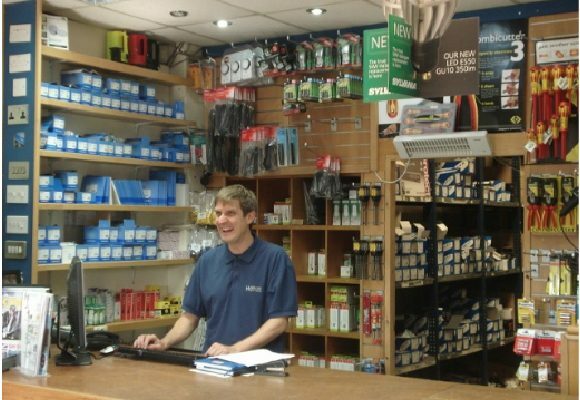 Harbord Electrical is a family-run business with over 20 years’ experience in lighting, offering our customers expert advice from our large Warehouse and Trade Counter in Liverpool. We welcome both trade and domestic customers and provide the same personal service and specialist product knowledge regardless of the size of your order. 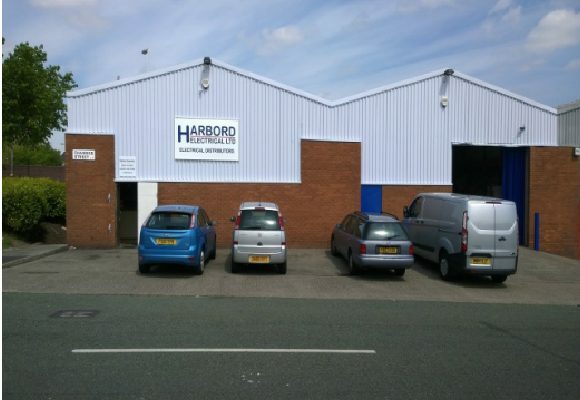 With a fully fitted warehouse, and friendly professional team members, Harbord Electrical has also gives advice in lighting and energy saving allowing customers to save time and money.